Ifremer is concerned with gaining fuller knowledge of the oceans and their resources, monitoring marine and shoreline environments as well as promoting the sustainable development of maritime activities. With this as a backdrop, the institute operates or contributes to various observation systems : oceanographic vessels and submersibles, automated observatories (buoys, floats), satellites, networks of scientific observers or volunteer observers (sea professionals or general public). All these systems produce large quantities of data on the state of the oceans which must then be organised, analysed and shared. biological measurements of plant species (algae, phytoplankton) or animal species (zooplankton and other micro-organisms, fish, crustaceans), whether wild or farmed (shellfish farming, aquaculture). All these data generally take the form of numerical measures. 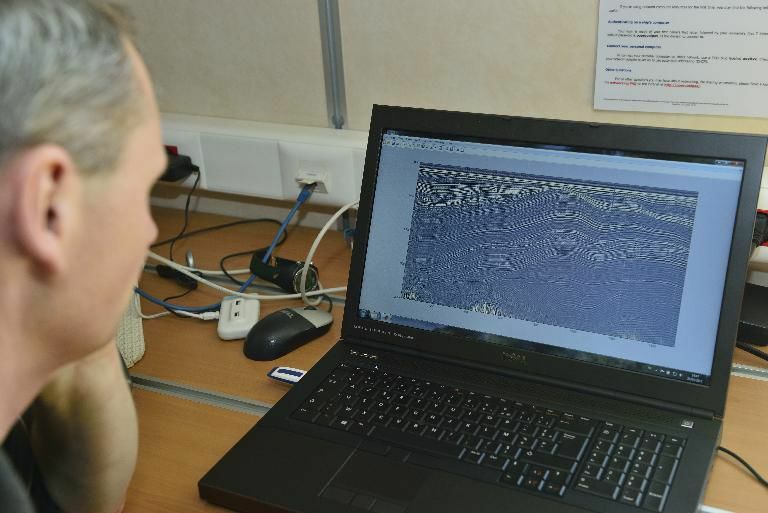 However they also include descriptions of samples taken (biological or geological samples), still or animated images (photographs, radar imagery, acoustic or seismic imagery, videos). In order to ensure smooth overall running of the observation systems and thereby produce reliable, standardised information, the data are controlled and processed by the data managers and/or scientific teams. Powerful calculation tools are implemented: integration of data from different sources, consideration of different spatial and temporal scales, display, mapping, geostatistical processing, models. All the data are stored in databases via which they are received, formatted, described, classified, made available and distributed, through web portals or on request. The data are distributed in accordance with rules established in agreement with the scientific teams which collected the information and in compliance with the relevant national and international directives (Aarhus Convention, INSPIRE Directive, for instance). Data management and processing are implemented in accordance with a quality management system, intended to guarantee the integrity and durability of the information managed and its consistency with the latest scientific developments, in compliance with the quality standards in each discipline. This approach also concerns the quality of the services on offer: availability of web portals and preview and download tools, detection and prevention of service downtime, user support, etc. 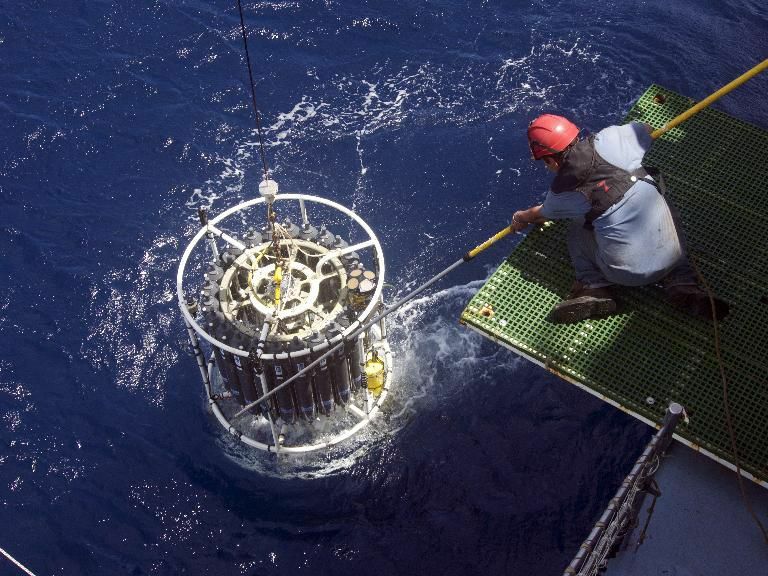 From the shoreline to the deep sea, down to maximum depths of 6000 m, vast quantities of oceanographic data are collected from a wide array of sources. Several complementary data collection methods are often used and require a variety of technologies and expertise. Oceanographic data can be recorded continuously ("in real time") or intermittently for discovery or initial exploration.